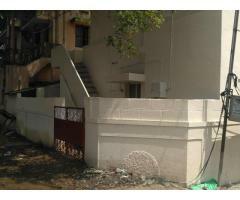 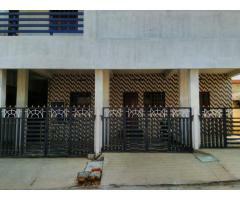 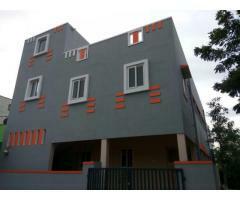 2 bhk semi furnished 1000 sq feet residential independent house with car parking for rent in saravanampatti, Coimbatore.It is a ready to occupy property. 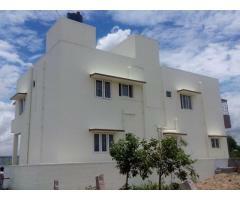 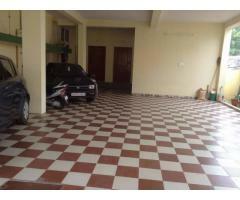 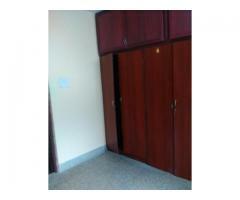 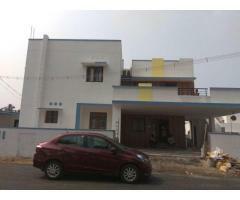 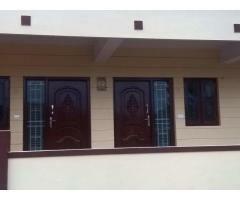 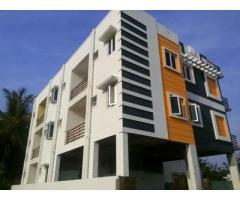 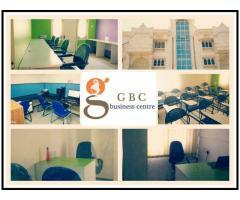 2 BHK independent villas for rent in ECR, Mahabalipuram Chennai with Manna Villa. 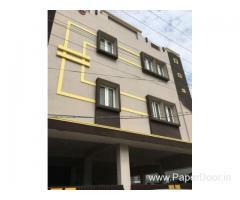 Book now resorts and enjoy your family weekend with the facilities of swimming pool, camping, indoor and outdoor games and etc from Manna Villa Chennai.